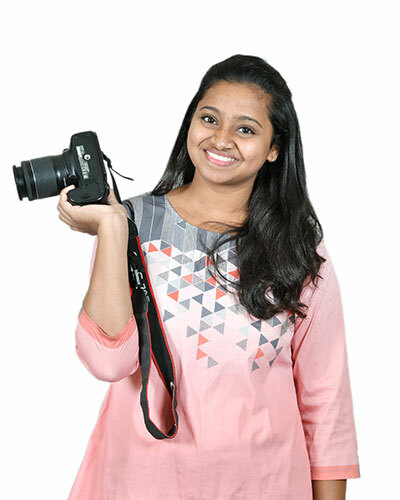 ChaitaliBhavre has a qualification in Certificate International Baccalaureate Diploma Program (Equivalent of 12th grade), Mahatma Gandhi International School (MGIS) 2011, Ahmedabad, India.She has completed Certificate and Subsidiary Diploma in Creative Media Production fromBusiness and Technology Education Council (BTEC) Edexcel, MGIS 2013;She has successfully completed Bachelor’s Degree in Commerce (B.COM) from Gujarat University, Ahmedabad and is currently pursuing Masters in Commerce (M.COM) from Gujarat University, Ahmedabad. She has three years of experience in the field of filmmaking, doing Pre production, production and postproduction at Mahatma Gandhi International School, India, as a BTEC Faculty (Edexcel). Her expertise involves cinematography and Editing. She has shot the unique pedagogy of MGIS and have editing them. She also has participated in the filmmaking project in her schooling with the renowned French producer Bernard Marescot. She has also worked with the well-known French cinematographer Paco Wiser. 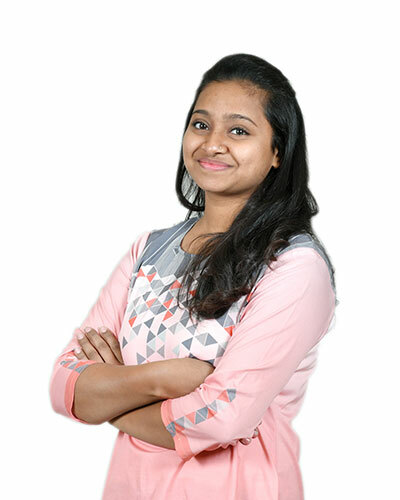 She had participated in the project called Systematic Voters Education Electoral Participation (SVEEP), were she made a small ad on the voters awareness and the concept was selected by the National TV channel called Doordarshan who reshot the ad and was shown on Doordarshan. Over the year she has been actively involved in the BTEC course, where she guides the BTEC students in the filmmaking process. Also she documents the activities, performances and events happening in MGIS. She has anchored a 52 minute documentary film under the guidance of Mr. Bernard Marescot. She has been to an exchange program to Mercedes College Adelaide, Australia as a part of the school student exchange program. She has also been awarded a student’s Excellence award in learning by Knowledge Resource Development and Welfare Group (KRDWG). As a part of the vocational training center she has also been to an incentive teacher training Workshop on Generated Resource Learning held at Bangalore, under the trainers Dr. Pascal Chazot and AnjuMusafir.